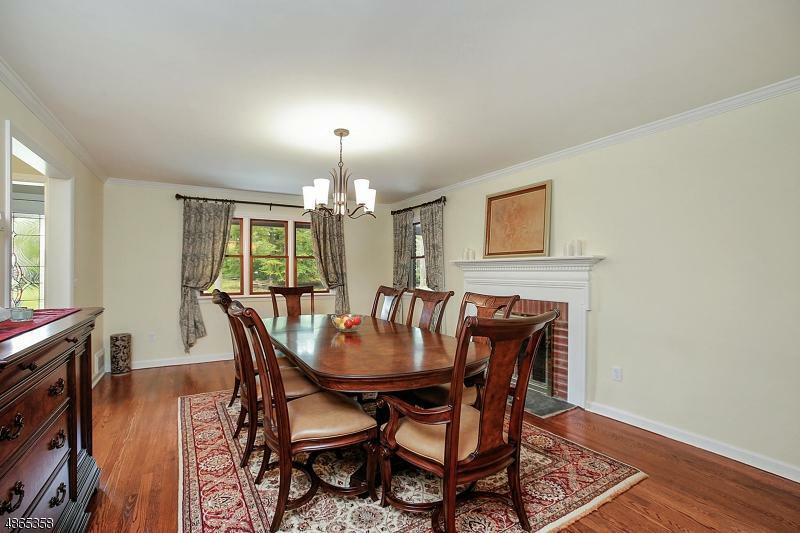 Gorgeous 5 bed 3 bath Tudor style colonial in idyllic setting in Brightwood section. 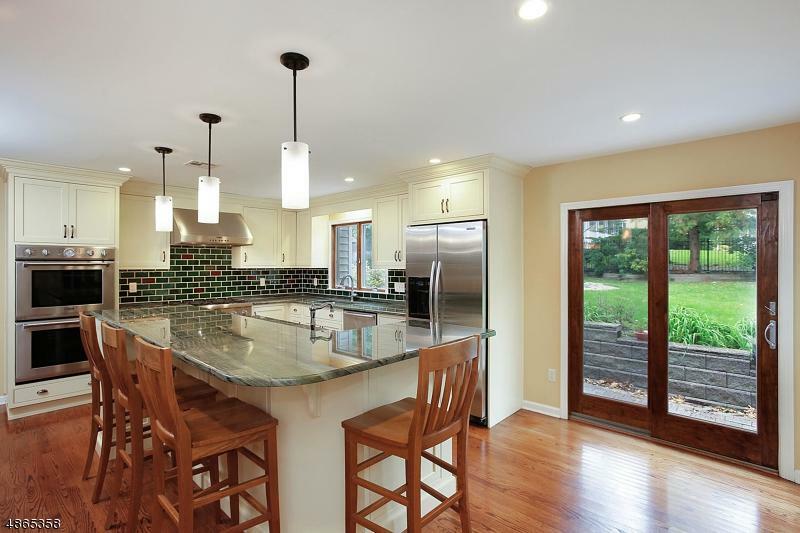 Kitchen with 2-tier center island, custom cabinetry, granite countertops, stainless steel appliances and pantry. 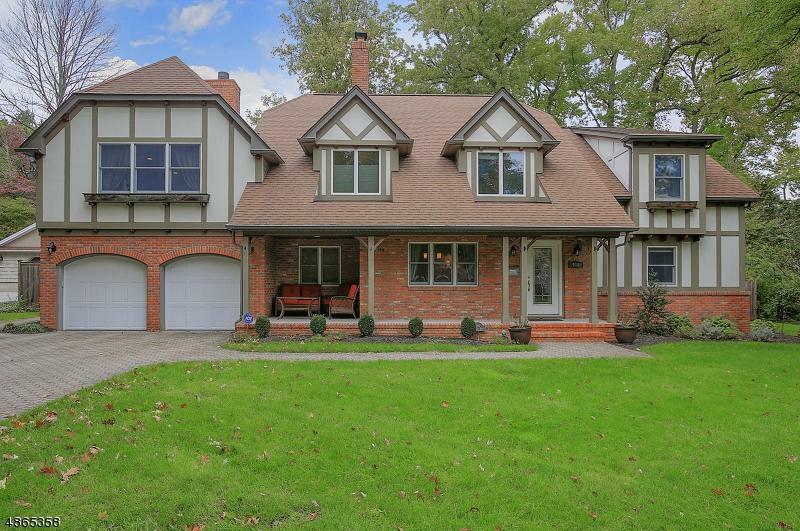 Family room with extensive windows, gas fireplace and direct access to paver patio. Luxurious master suite features walk-in-closet and master bath. Backyard is perfect for entertaining with in-ground Sylvan pool. 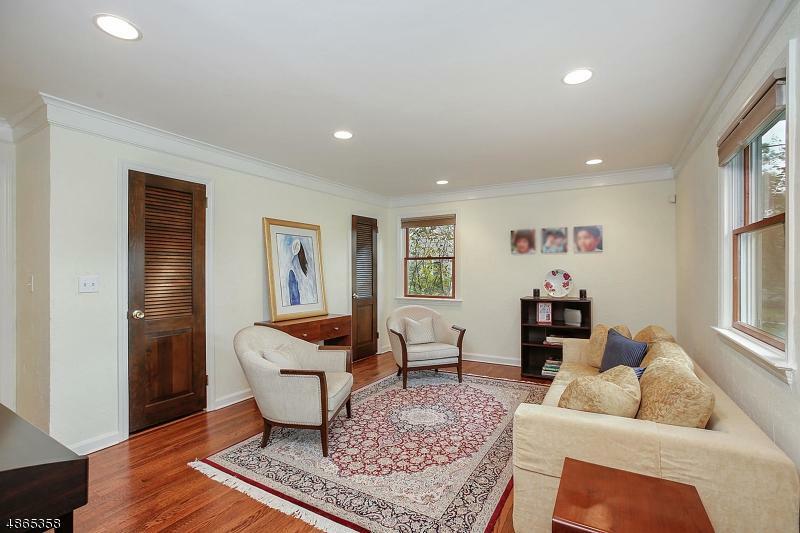 Conveniently located close to both elementary and middle schools.